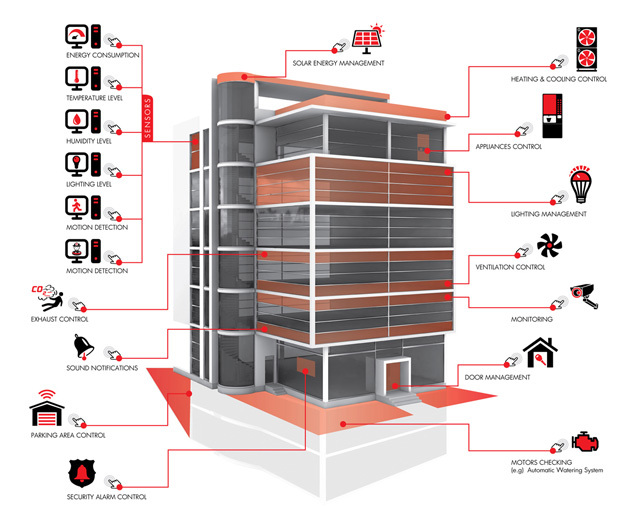 The WebCTRL building automation system's open architecture and support for industry standards make integration with third-party mechanical and electrical building subsystems easy. The WebCTRL system is capable of supporting multiple protocols over a TCP/IP network, allowing many pieces of equipment to be connected directly to the main WebCTRL system backbone. Equipment using BACnet can be connected to an IP, ARCNET, or MS/TPnetwork segment. Automated Logic's Open Systems Integration allows for seamless interconnection to equipment using BACnet, Modbus® interface units, N2, JBUS® digital electronic devices, or LonWorks® network software, as well as an extensive list of proprietary protocols.